If you’ve been bitten by a dog, the law is on your side. You deserve an attorney dedicated to dog bite attack cases. Personal attention to your case makes all the difference. You'll always work one-on-one with attorney John Michael Montevideo, not a paralegal or intake staff. 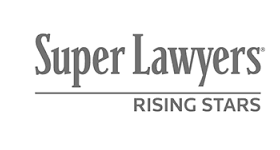 Rated Top 25 in Orange County and Top 100 in Southern California Super Lawyer Rising star and Top 40 under 40 by the National Trial Lawyers. Most cases go uncompensated, don’t let that happen to you. We work on a contingency basis. That means we don’t get paid unless you win or settle your case. It also means that anybody, regardless of their financial situation, can afford to hire us. 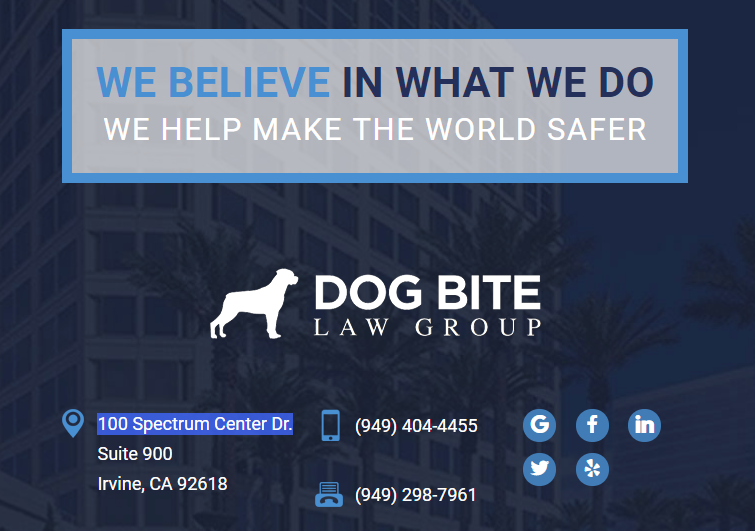 Montevideo Law, PC, dba Dog Bite Law Group, is an experienced dog bite law firm serving you locally in California. If you’ve been bitten or attacked by a dog, we would be happy to speak with you about your case and discuss your legal options. We will help you get medical treatment and receive compensation for your injuries. Being involved in a dog bite attack is a traumatic experience that takes its toll physically, emotionally and financially. Despite this reality, most dog bites (4.7 million in the United States annually) go unreported and the victims are not compensated for their injuries. Even when cases are reported to insurance companies, they usually offer the victims only 10 or 20% of the total value of their damages because they’re not represented. This happens regularly because folks don’t realize they can bring a claim, don’t know how to properly document or prove their claim and lack the leverage and risk a dog bite trial attorney brings to the table. In order to protect your legal rights when there is a dog bite or attack case, immediate action is crucial. We’ve been helping victims of these attacks for years. We fully understand the chaotic nature of the immediate aftermath of an attack. Our first concern always is your health and safety. That’s what’s irreplaceable. We’ll immediately get you appointments with the best doctors to treat your injuries, send out private investigators to photograph the scene and speak with witnesses, contact police and animal control to get reports, contact the insurance company to determine the insurance policy limits and put them on notice that you are represented by a trial attorney. We’ve earned results ranging from the tens of thousands to the millions. 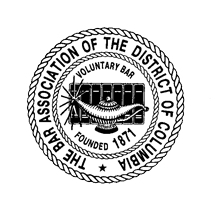 At our first meeting we’ll talk about your concerns, what happened, and devise a plan tailored to your case. We’ll address fears of a claim effecting relationships and what is involved in the process. We will also discuss potential injuries such as medical treatment for scarring, infection of wounds, orthopedic, nerve damage, plastic surgery, psychological injuries, lost wages and the total impact on your life, now and in the future. These are the first three things you need to do immediately after a dog bite attack. Immediately preserve the evidence you’ll need to prove what happened to you: contact info, photos, insurance information and reports. "After just one phone call to Dog Bite Law Group and John completely took over. With his knowledge and experience, he was able to relieve a huge amount of stress from my husband and me. He got us a fantastic settlement. I have already recommended John Montevideo to several clients of mine and will continue to do so." "John kept us informed about every step of the process. He was readily available to answer any question, by phone call or text message or by email. John was prompt and professional. And in the end, he was able to get us a settlement that exceeded our expectations, faster than we thought possible. " "John Montevideo provided the fair and objective legal counsel I needed in order to settle a case that had dragged on for many years. Within weeks of first meeting with John, my case was settled successfully! John is one of the good guys, and I highly recommend his office should the need arise for a lawyer who is both ethical and results-driven." "John Michael helped me understand my legal situation better in 15 minutes than my 3 previous attorneys over the past year." 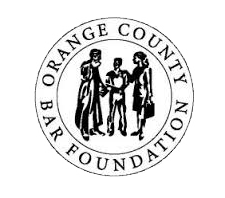 "It was refreshing to meet with a lawyer who really listened to understand my case to determine what should be done to obtain a good result for me and my family. John was respectful and helpful and above all very professional. I highly recommend John Montevideo to anyone in need of the finest legal representation possible." I started this firm to help people. You’ve found us for a reason, we will help you. It seems dark right now, but I promise you there is light at the end of the tunnel. We're in this together. Below are links to detailed information about legal questions following a dog bite attack. John Michael Montevideo became a trial attorney to help people. He dedicates his practice to sharing his clients’ stories and bringing them justice for the wrongs committed against them. 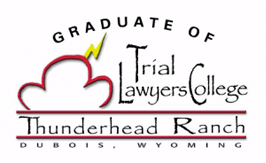 He is Founder and Senior Trial Attorney of the Dog Bite Law Group. John Michael’s practice involves protecting the rights of those who have suffered harm as a result of a dog bite or attack. John has a young family of his own and, when injuries occur as a result of a dog bite or attack, he wants to make sure that children and families’ get the immediate medical treatment they need and their legal rights are protected. John Michael has handled hundreds of cases with successful results on behalf of his clients. These results include five, six, seven and eight figure verdicts and settlements. 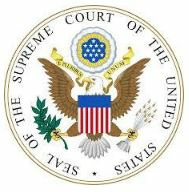 John Michael has been admitted to practice before all courts in the State of California, District of Columbia in Washington D.C., as well as the United States District Court for the Central and Northern Districts of California. 1. The defendant owned the dog that allegedly bit the plaintiff. 2. The dog bit the plaintiff when the plaintiff was in a public place or lawfully on private property. 3. The plaintiff suffered harm. 4. The defendant’s dog was a substantial factor in causing that harm. We encourage you to review our case results ranging from 5-8 figures and client testimonials about their experience and success with our firm. We are an award-winning firm with trial verdicts and fantastic settlements on behalf of our clients. 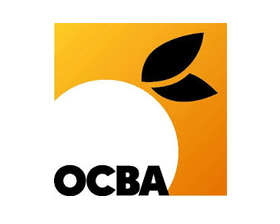 As our track records shows, we’re leaders in the legal community and proud supporters/volunteers of non-profits like Second Harvest Food Bank and The Ecology Center meeting the needs of our local community. There are no fees unless we win. We’re in this together. “Do I owe any money if my case doesn’t recover anything?” Absolutely not. If you hire the Dog Bite Law Group and we don’t recover money for you on your case, you owe us absolutely nothing. When you retain us, we operate on a contingency fee. What that means is for our legal work, we get a percentage of the recovery that we get for you. If there is no recovery, then there is no fee owed and you owe us nothing. 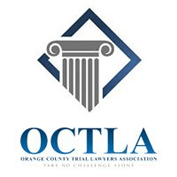 Contact our experienced and dedicated California dog bite lawyers for immediate help. Call (949) 404-4455 for a free consultation. We look forward to speaking with you.